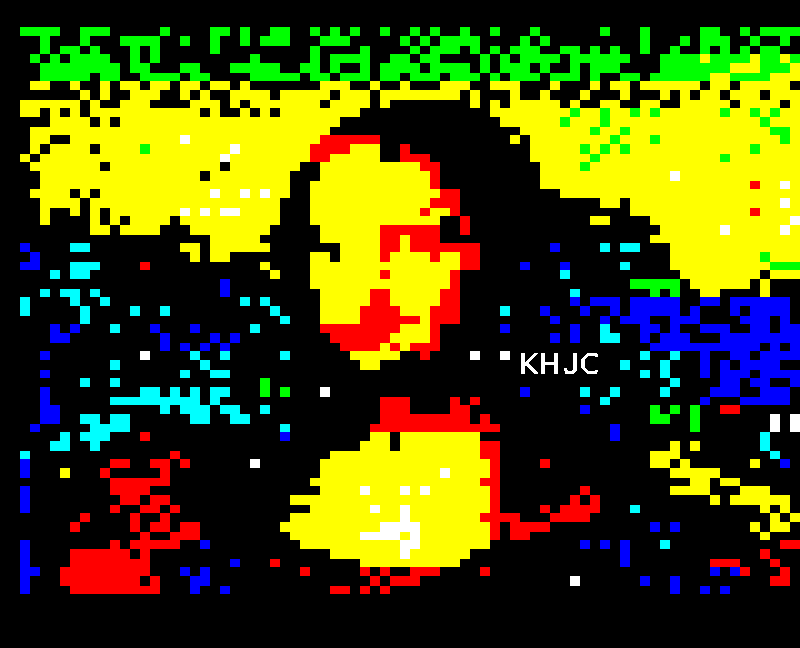 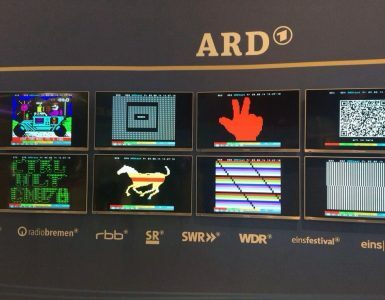 A selection of the best art created at last weekend’s Block Party collaborative editing event is currently available to view on German teletext service ARD Text. 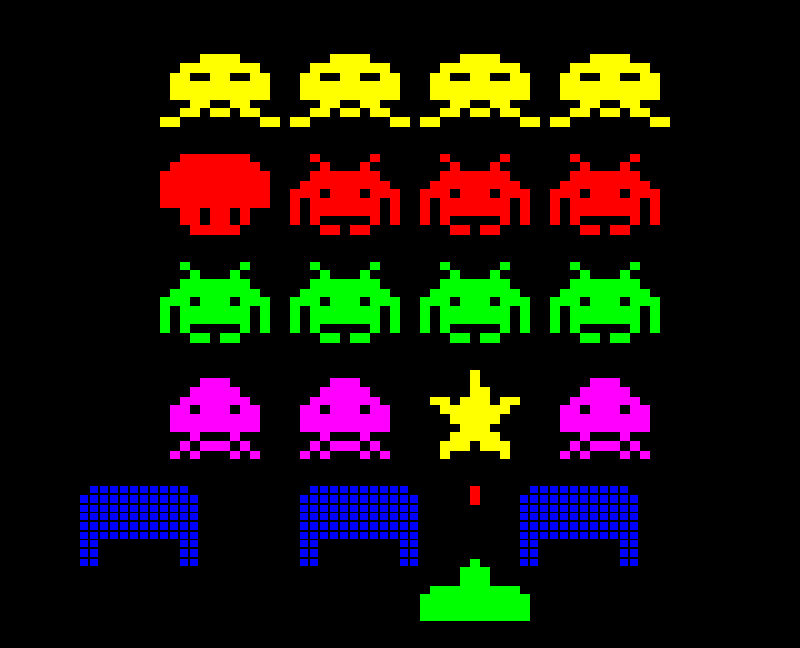 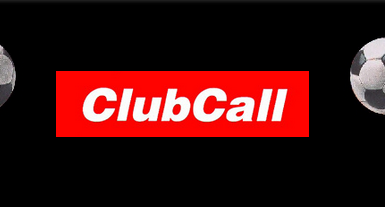 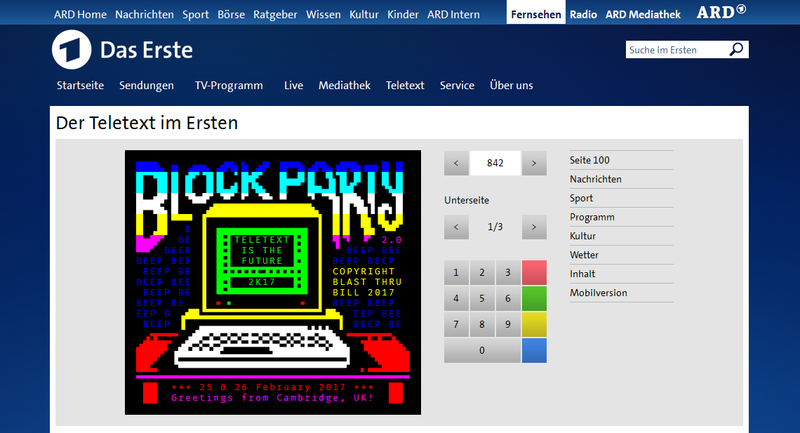 …or fire up Das Erste, hit that teletext button and dial ARD Text page 840! 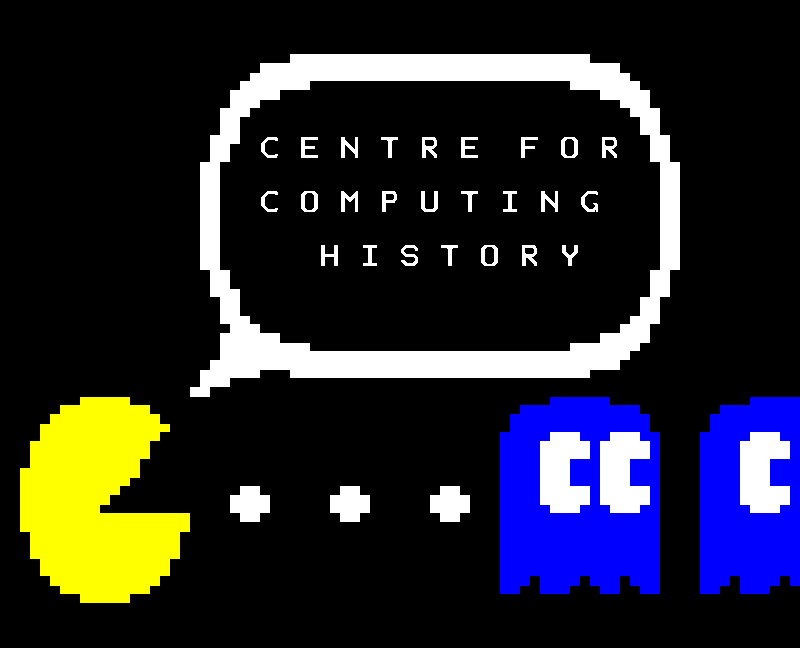 In addition, art can be viewed at this Flickr album, which also includes a selection of photos from both days at the Centre for Computing History. 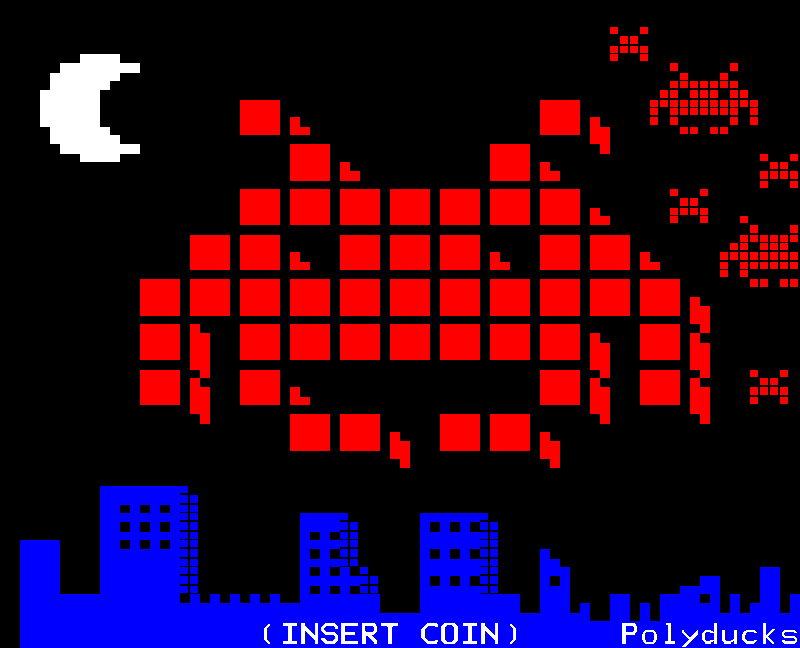 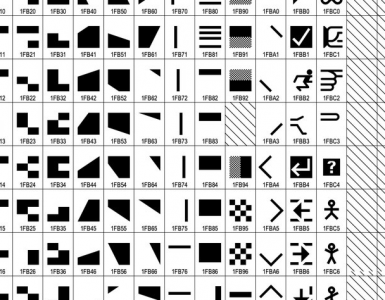 In time, every page made at the event will be available along with links to the editable edit.tf browser page or downloadable standalone teletext files.